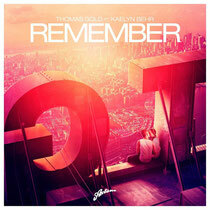 Germany’s Thomas Gold gets set to release his new track, ‘Remember’, which is released 28 October on Axtone Records.‘Remember’ is the follow up to the Beatport #1 reaching ‘Sing 2 Me’ as well as the ‘Axtone Presents Thomas Gold’ compilation and describes the story of a couple spending the night out and experiencing the beauty of the morning sunrise together. On it, arpeggiated violins soar into Kaelyn Behr’s vocals, before gradually building up to a crescendo crammed with elation and energy. 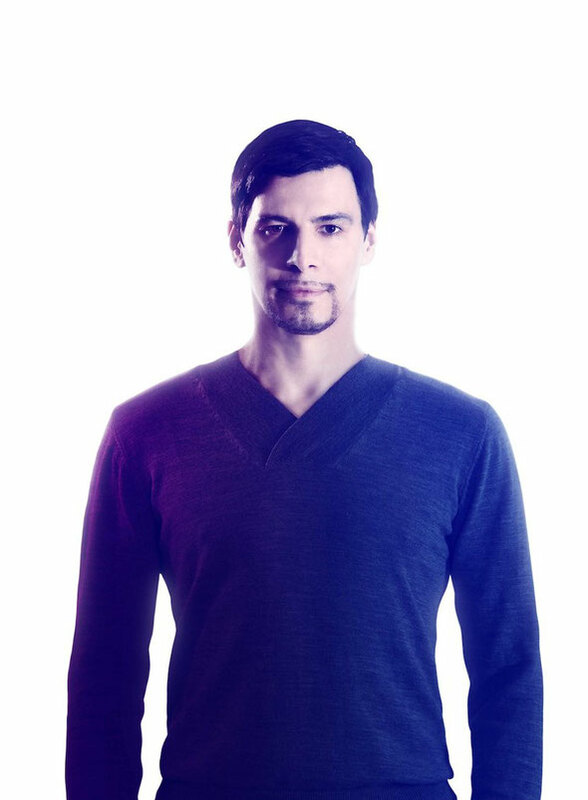 The Berlin native saw his remix of ‘Set Fire To The Rain’ by Adele rack up over 15 million views and in addition to his radio show, Fanfare, hehas also been working closely with both Otto Knows and Deniz Koyu for a set of upcoming projects. Look out for Thomas seeing in 2014 in style, travelling to New York for the New Year’s Eve Pacha bonanza. Australian-born vocalist, Kaelyn, has landed several platinum records and major awards back home and he co-wrote the track. He also supplied the vocals to the Aston Shuffle vs Tommy Trash 'Sunrise (Won't Get Lost)’ track. In addition to 'Sunrise' and several high charting Australian releases, Kaelyn has appeared on major label releases from Wiley ('Tomorrow'), The Aston Shuffle ('Can’t Stop Now') and the recent collaboration with The Knocks and St Lucia, 'Modern Hearts'. Check it out below.